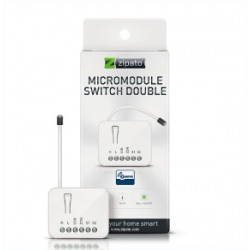 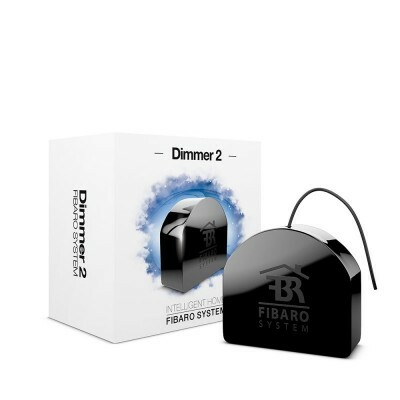 The Fibaro FGD-212 dimmer micromodule with Z-Wave Plus technology will allow you to control a lamp or bulb while keeping the original switch already in place. 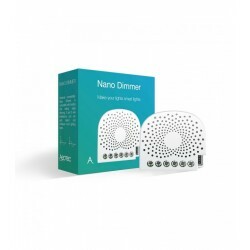 The "dimmable" micromodule or regulator of Fibaro FGD-212 is a dimmer or regulator for lighting that allows to keep the current switch installed when inserted in its same mechanism box. 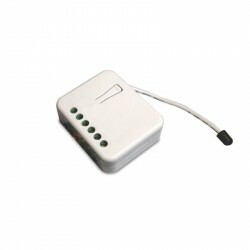 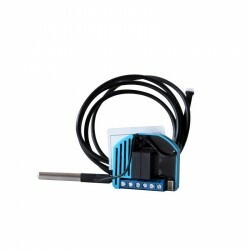 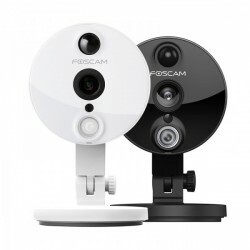 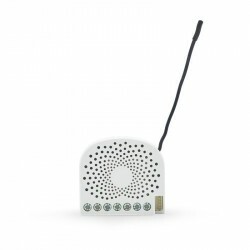 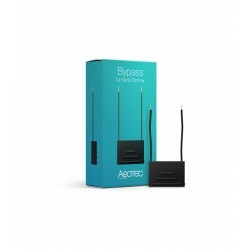 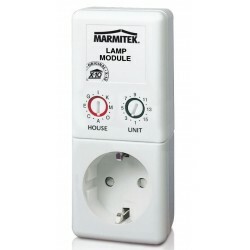 You can act to turn off or turn on the lamp connected as a charge, as well as to vary its intensity using its current switch, through a Z-Wave dootic controller or directly through the button of the micromodule itself. 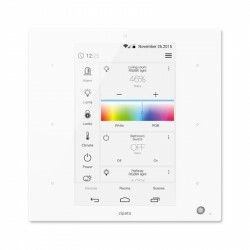 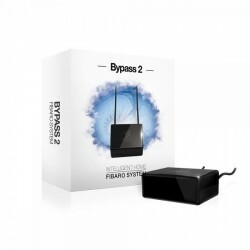 The new dimmer of Fibaro FGD-212 has an algorithm of intelligent detection of the source or charge of lighting that facilitates the configuration and ensures a high compatibility of the type of lamp to be controlled. 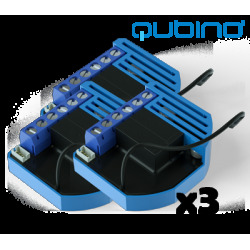 It has a self-protection against overload and the function of soft and progressive ignition. 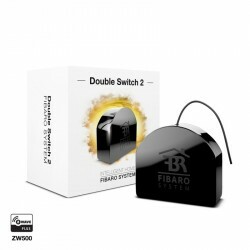 In the case of light sources that are not "dimmable", that is, not adjustable, they will only offer the on / off function as available (switch off or on) using 3 cables. 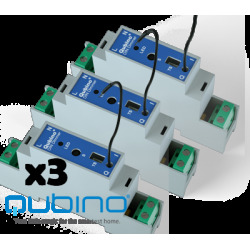 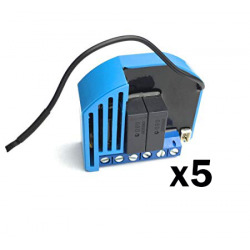 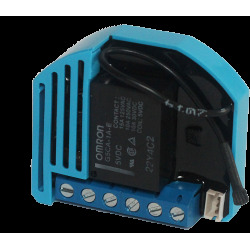 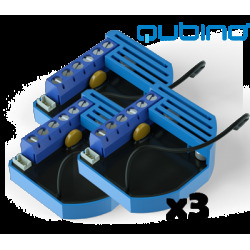 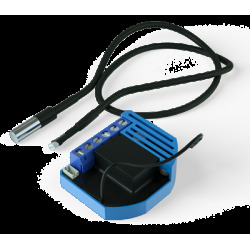 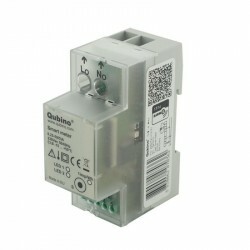 It can be used in 2-wire mode (without neutral), for the replacement of an existing switch, or three wires with a conventional power module (phase + neutral). 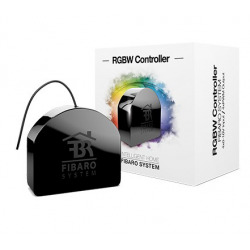 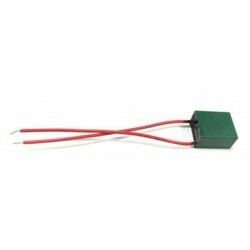 For lamps with a very low power consumption (LED lamp, for example), you can use the load (bypass) FGB-001 that allows a correct operation of the module. 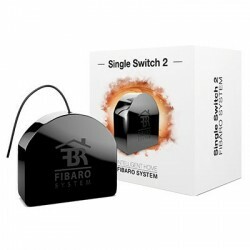 In addition to the regulation function, this Fibaro micro-module can also measure the energy consumption of the connected load. 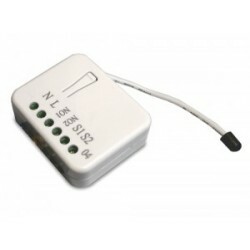 The figures for instantaneous consumption (in W) and total electricity consumption (kWh) can be monitored and consulted. 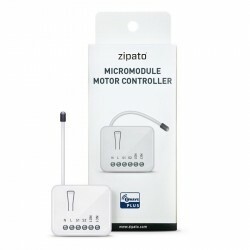 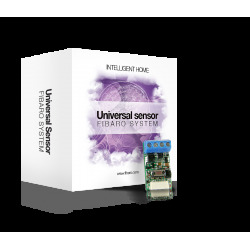 It is necessary to integrate the micromodule into your Z-Wave network through a Z-Wave home automation controller. 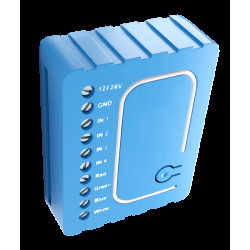 Each Z-Wave module works like a wireless repeater with other modules to ensure full coverage of the Z-Wave network in your home or office. 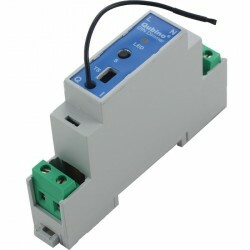 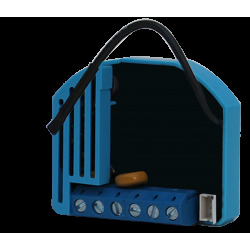 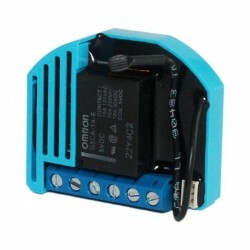 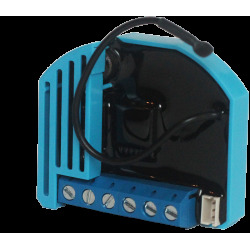 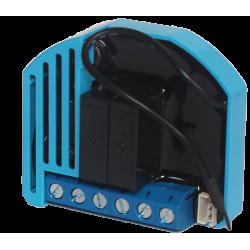 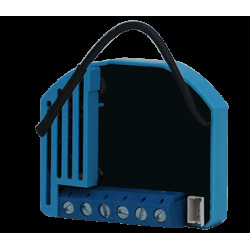 It works with different types of switches - pushbutton, rocker, three-way, etc.